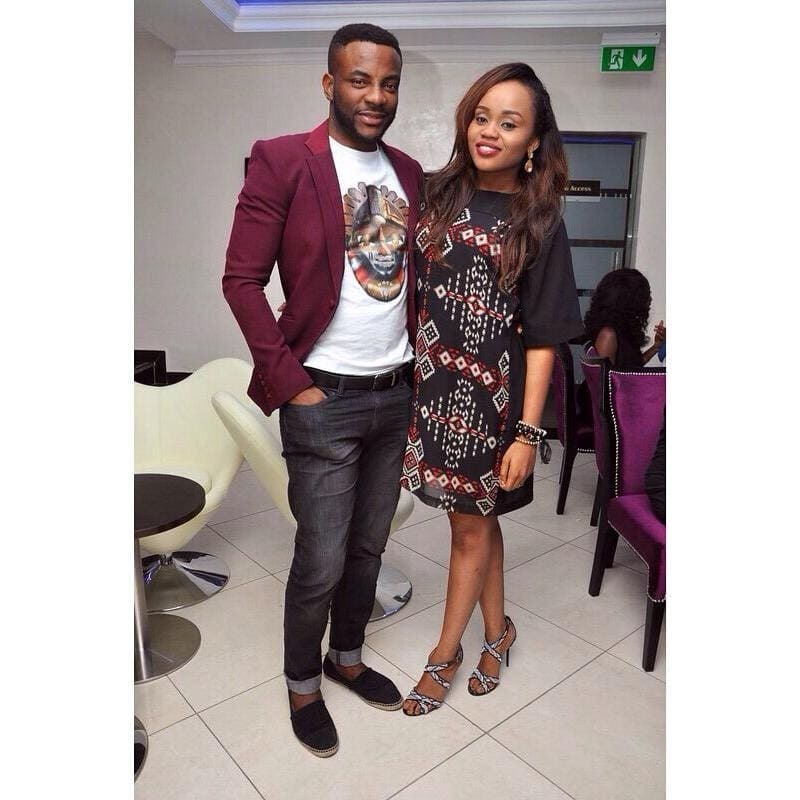 Love is sweet and undeniably sweeter when you have found the ying to your yang. 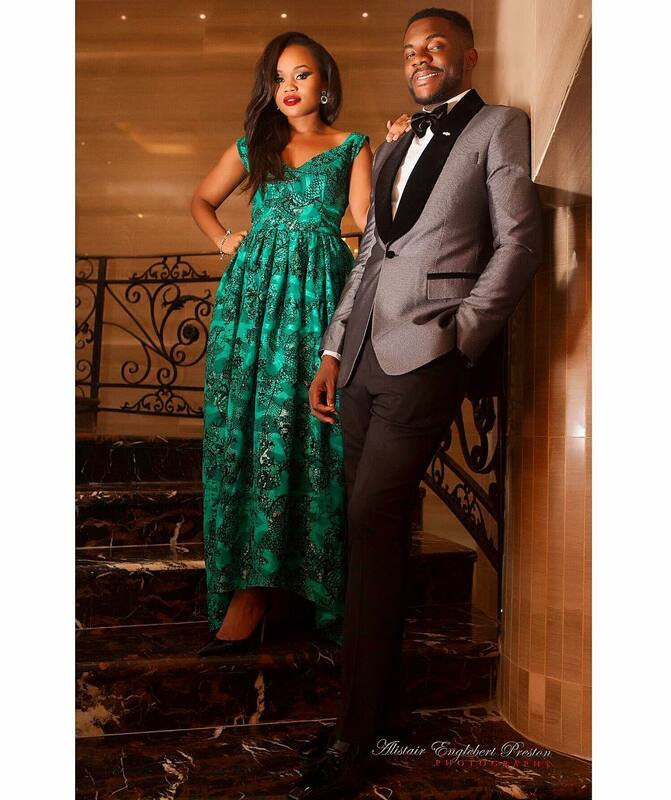 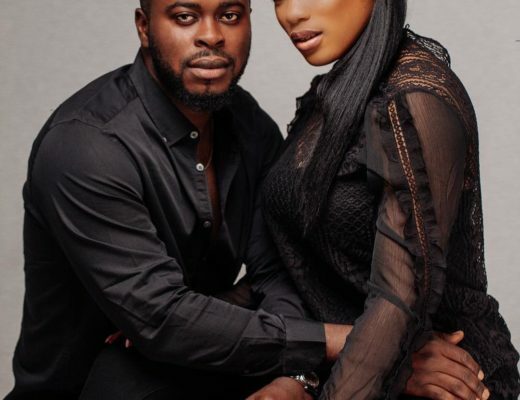 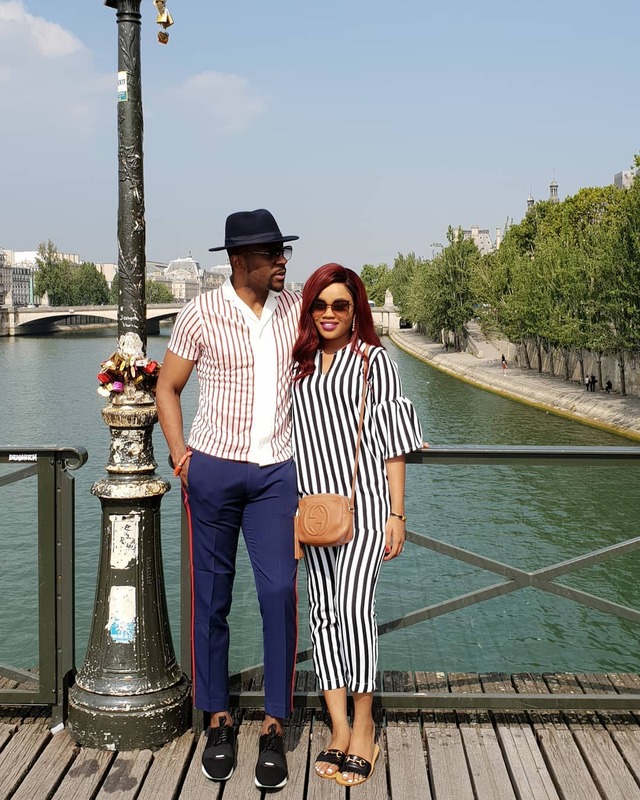 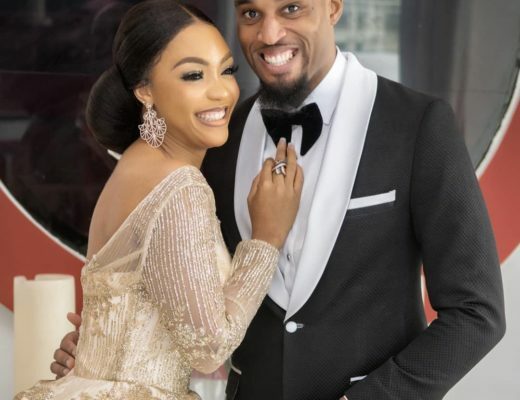 TV host Ebuka Obi-Uchendu and his beautiful wife Cynthia Obi-Uchendu are confirming this with the very cute message they sent to each other to celebrate their third year of marriage. 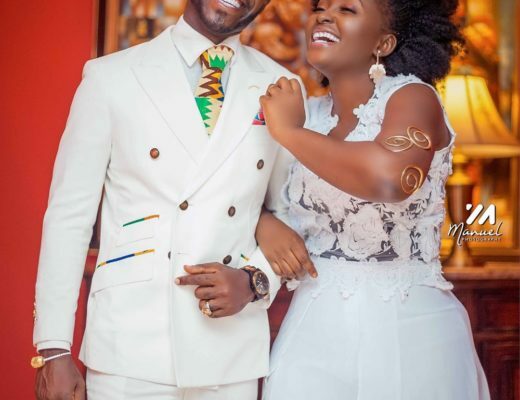 In celebrating this major success, they expressed their joy on their respective Instagram pages.